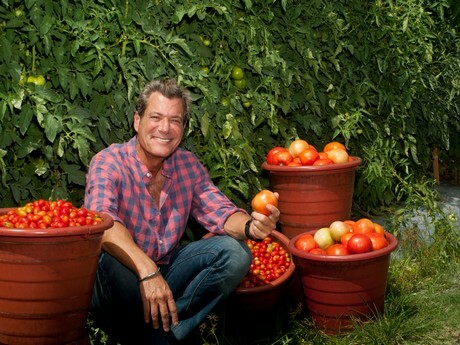 “We grow open-field tomatoes in strategic locations throughout the country,” says Jon Esformes, fourth-generation leader of Sunripe Certified Brands. “Our growing locations complement each other, offering year-round supplies for our customers.” Acreage in the growing regions is adjusted based on consumption trends during certain times of the year. Each farming operation is stand-alone, but is supported by the home-based farming operation in Florida. Sunripe just finished its Mexican harvest two weeks ago and immediately started clean-up and preparation for the next Mexican season. At the same time, preparations are going on in South Florida for the fall crop. Harvest in Central Florida is at its tail-end while Georgia started this week and will be harvesting throughout the month of June. Virginia will start its harvest upon completion in Georgia and the state’s season typically runs from 4th of July until October. On the West Coast, Sunripe’s California operation will start harvest around June 15 and continue until the end of October. 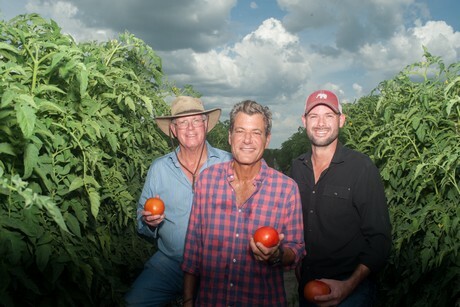 Jon Esformes in the middle together with a father-son team that also works with Sunripe.